This week on A Northwoods Moment in History, we're talking about National Prohibition in 1920. It was a time that some Forest County residents weren't a huge fan of. 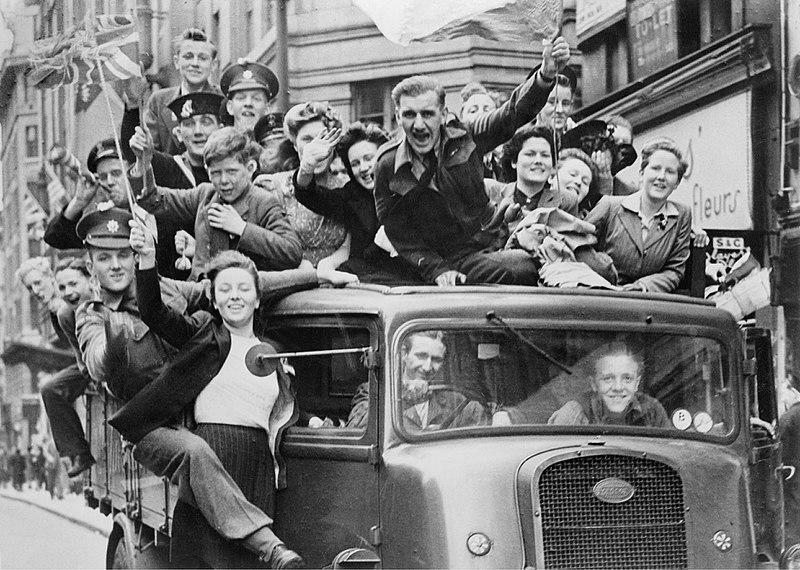 Local historian Gary Entz explains how it all went down. The Volstead Act, otherwise known as National Prohibition, took effect in 1920. In order to enforce prohibition, the federal government established the Bureau of Prohibition and sent Revenue Agents out across the country in order to take down bootlegging rings and to shut down illegal stills. One of these agents got a bit more than he bargained for when he was sent to Crandon to shut down bootlegging operations in the area of Forrest County. In July 1926, federal agent Ed Mereness joined with Antigo undersheriff Boff to destroy an illegal still about 12 miles south of Crandon. After dismantling and destroying the aparatus, Boff returned to Antigo while Mereness got in his car to drive back to Crandon. While driving north, another vehicle approached and forced Mereness off the road. Four young men got out and at gunpoint compelled Mereness to exit his vehicle. While Mereness stood and watched, the four men disassembled his vehicle and stripped it of all removable parts. Before leaving Mereness alone with the carcass of his car, the men told him in no uncertain terms that it was time for him to leave Crandon. Next time they would disassemble him. Mereness was undeterred and continued his pursuit of Crandon bootleggers. In December he joined with Forrest County Sherriff John Kuss and arrested the four men on concealed weapons charges. Given a choice of fines or jail terms, the four men confessed and turned over evidence on their bosses. Agent Mereness and Sheriff Kuss raided the home of W. E. “Black” Gambill, destroyed his still, and confiscated over 1,300 gallons of moonshine. Another 1,000 gallons was subsequently confiscated from other stills, and all of it dumped out on the streets of Crandon. It was one of the largest illegal liquor busts in Wisconsin up to that time, and over 100 indictments were issued to numerous Forrest County residents on charges of violations of the liquor law, larceny, conspiracy, arson, and one count of murder. Gambill received a fine of $500 for operating an illegal still, but it did not seem to harm his reputation any. 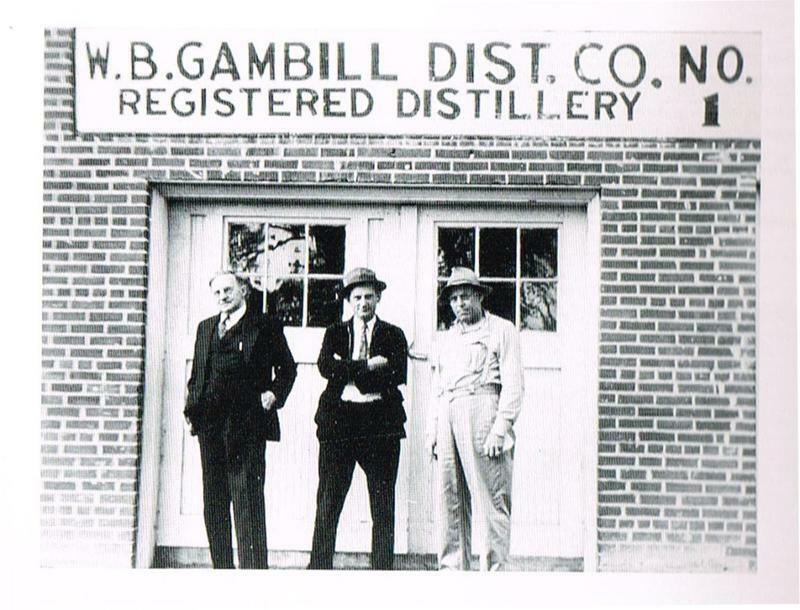 After Prohibition ended in the 1930s, he opened the Gambill distillery in Forrest County. He sold whiskey and bourbon in bulk, and during World War II he manufactured processed alcohol spirits for the Defense Supply Corporation. This story was written by Gary Entz and produced for radio by Mackenzie Martin. Some music for this commentary came Podington Bear. 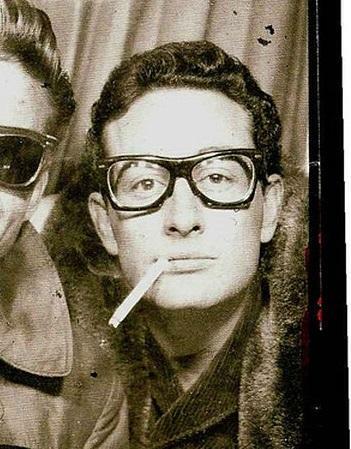 We've all heard about the fatal plane crash that took the lives of Buddy Holly and many other pioneers of Rock and Roll in 1959. Did you know they had just recently passed through the Northwoods before the crash, though? This week on A Northwoods Moment in History, local historian Gary Entz tells us the whole story.